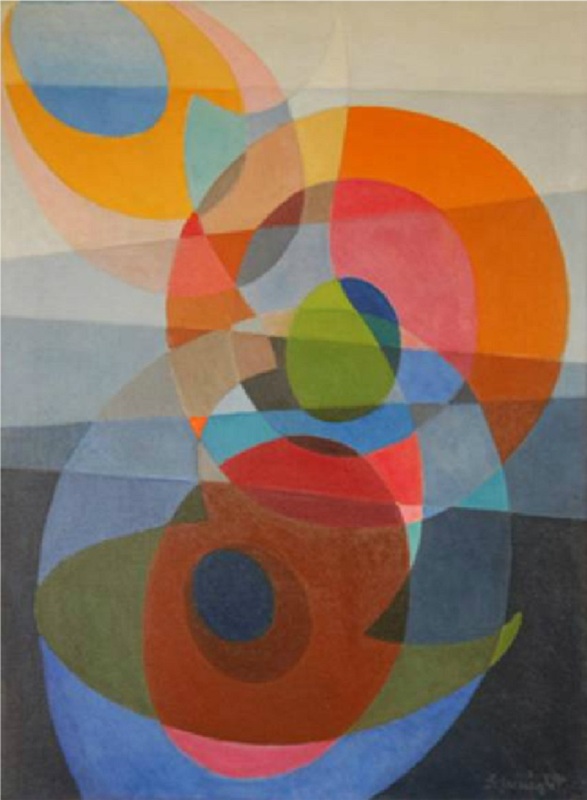 Born in California, Stanton MacDonald-Wright along with his brother Morgan Russell developed the school and theory known as Synchronism. Both studied at the Sorbonne and the Academies Julian in Paris in the early 1900’s which was the birthplace of Modern Art. Stanton’s theories on color and how they are read visually to create the illusion of mass and depth in a painting were ground breaking and would influence the styles of many Modern Masters including Thomas Hart Benton, Franz Marc and Hans Hofmann. MacDonald-Wright returned to California in the 1920’s and became the director of the Art Students League in Los Angeles. 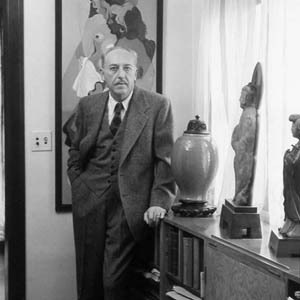 During the 1930s he served as regional advisor for seven states on the WPA art program and in the 1940’s he taught oriental aesthetics, art history, and iconography at UCLA. Upon retirement, he devoted full time to painting, dividing his time between Kyoto, Japan and his home in Santa Monica. A pioneer in modern art, MacDonald-Wright died in Los Angeles in 1973. 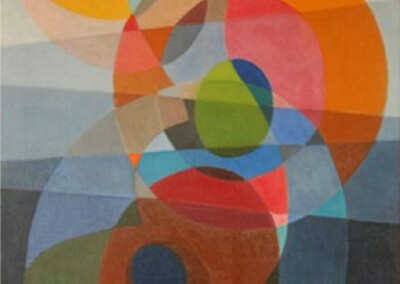 MacDonald-Wright’s work can be found in many important museums throughout the world including: the Smithsonian American Art Museum, Washington, D.C., the Museum of Fine Art, Boston, Massachusetts, the Whitney Museum of American Art in New York and Crystal Bridges Museum of American Art in Bentonville, Arkansas.